Amgen is planning to build a new state-of-the-art next-generation biomanufacturing plant at its campus in West Greenwich, Rhode Island. The new plant, the first of its kind in the United States, will employ Amgen’s proven next-gen biomanufacturing capabilities and manufacture products for the US and global markets. A plant of this kind incorporates multiple innovative technologies into a single facility, and therefore is built in half the construction time with approximately one half of the operating cost of a traditional plant. 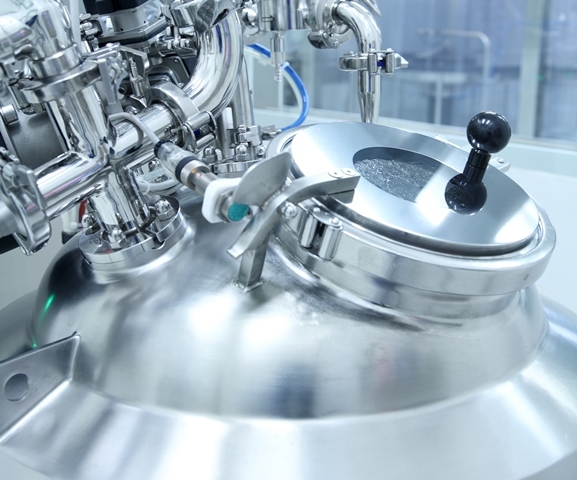 Next-gen biomanufacturing plants require a smaller manufacturing footprint and offer greater environmental benefits, including reduced consumption of water and energy and lower levels of carbon emissions.